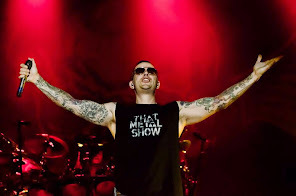 Avenged Sevenfold News: M.Shadows: "Hail To The King was too close to Metallica, but The Stage is completely different"
M.Shadows: "Hail To The King was too close to Metallica, but The Stage is completely different"
M.Shadows was recently interviewed by Loudwire, you can read some excerpts below. "I’m glad that we can add something new to the fold that Metallica’s not going to bring to the table, and they’re going to do what they do. 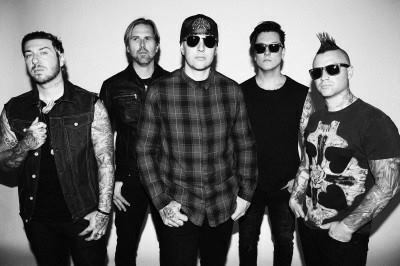 Instead of last time where our record was a little too close to Metallica, I’m glad that people are going to have a huge spectrum of music to listen to, and all of it sounds completely different from each other."